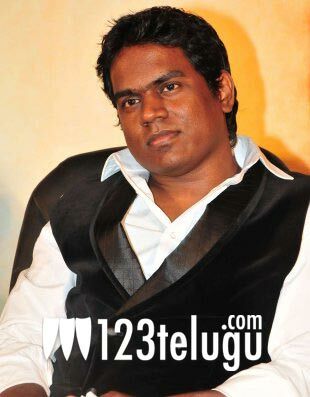 Yuvan Shankar Raja is one of the most popular directors in Tamil and Telugu film industry. While he has scored music for a select few Telugu films like Oy! and Panjaa, his work is very popular in Telugu film industry, thanks to the dubbed films. In recent times, he had scored music for Biriyani and Aata Arambam. Currently, he’s working on Suriya, Samantha starrer Anjaan. Soon after he revealed these facts, he got a lot of support from his friends in Tamil film industry. Let’s wait and watch what Yuvan Shankar Raja and the rest of his family have to say about his decision in near future.